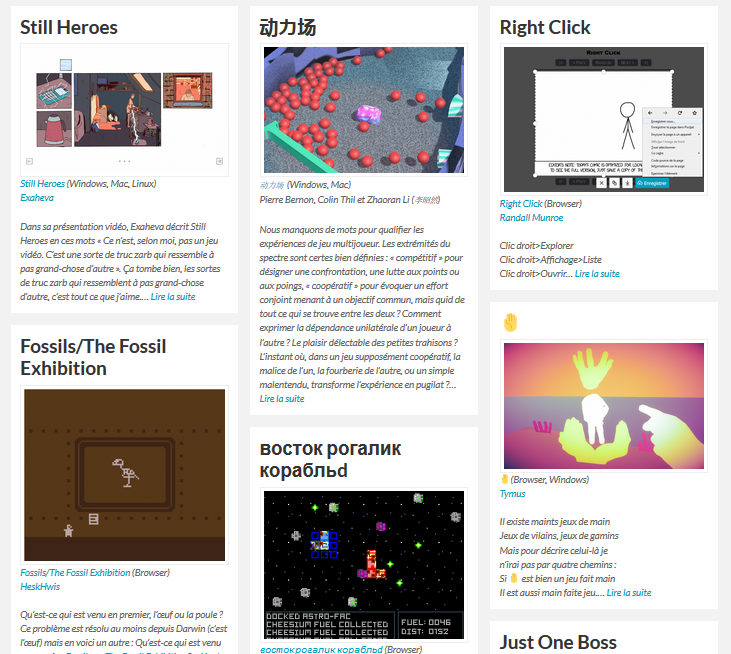 Since 2010, I review small experimental indie games on my website Oujevipo (in french). 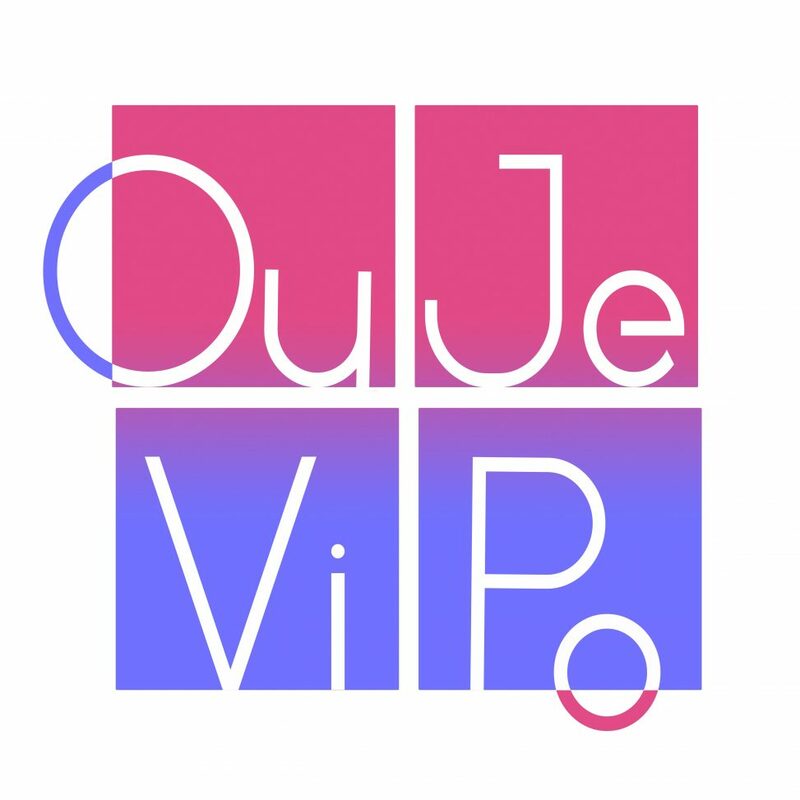 The name comes from the Oulipo (Ouvroir de Litterature Potentielle) a french literature movement whose members believed creativity came from the constraints. I believe it too, and the hundreds (thousands?) of jam games I covered on this website prove it.